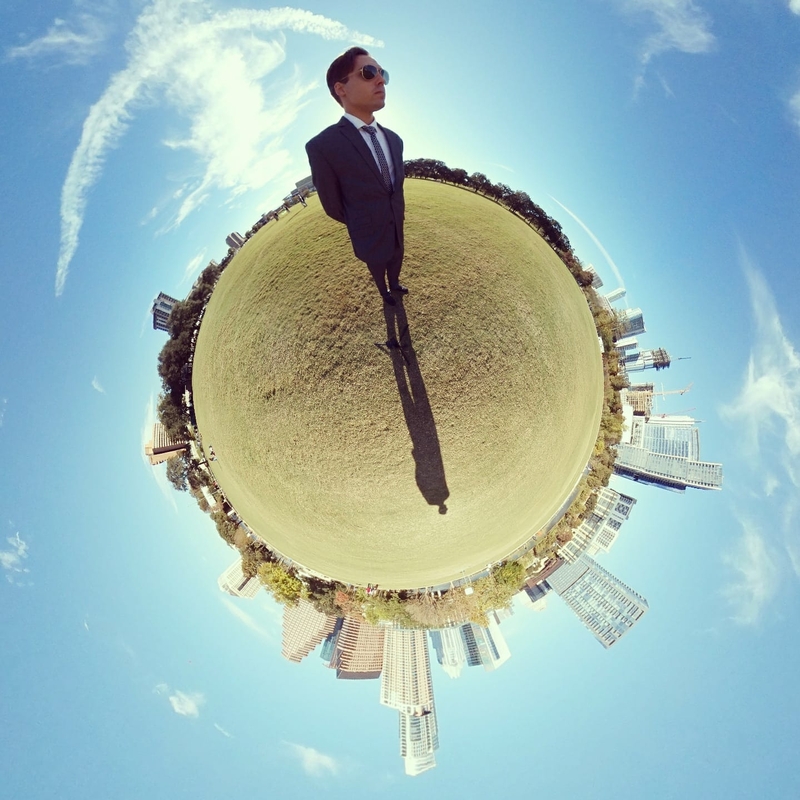 ‘Tiny Wold’ photos are unique 360 perspective shots that make the 360 image look distorted in various ways. It is called Tiny World because often this makes the photographer appear to be standing on top of a tiny little world. It’s good to maintain the perspective of the world around us and live in the moment.